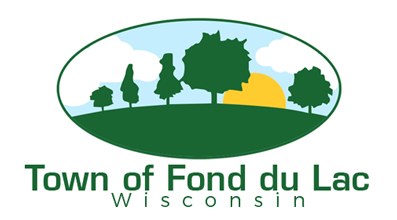 The Town of Fond du Lac began its comprehensive planning process in 1998. Recognizing that the Town was urbanizing and experiencing both residential and commercial growth at rapid rates, the Town Board saw the need for long-term planning in the areas of land use, transportation, stormwater management, and public utility infrastructure. The Town engaged the services of its consulting engineer, Ronald Cunzenheim of Excel Engineering (now associated with REC Engineering LLC) and its legal counsel, John St. Peter and Kathryn M. Bullon of Edgarton, St. Peter, Petak, Massey & Bullon (now Edgarton, St. Peter, Petak & Rosenfeldt), to work with the Town Board, Town residents and planning committees to determine what future development the Town could and should allow. 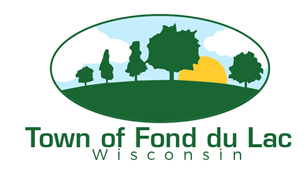 A survey was prepared and circulated among all Town property owners to begin the planning process by seeking input from those who would be directly affected by the outcome. Based upon the initial survey results, various planning committees were formed to address individual aspects of a comprehensive plan. Shortly after the Town began it planning process, the State of Wisconsin adopted what is commonly referred to as ‚"Smart Growth‚" legislation. Smart Growth statutes require, among other things, that every municipality adopt a comprehensive plan, with elements as defined by statute, no later than 2010. Rather than face extensive updating and expansion of its plan shortly within a few years after initial completion, the Town decided to immediately address Smart Growth concepts and prepare from the outset a Comprehensive Plan document meeting those requirements. Not unexpectedly, the planning process extended over a considerable period. As the planning continued, Census 2000 data started to become available and the decision was made to revise and update all portions of the Plan to incorporate the latest available Census data. Once that update was completed, the Town began the approval process for the draft Plan. The Plan identifies current conditions in the Town and provides a roadmap for future development. It will guide the types and locations of development in the Town, while recognizing the need to preserve existing Town cultural, societal and property values. While the Town has invested considerable time and expense in preparing the Plan, it also recognizes that the Plan must be a living document, adaptable to changing and unforeseen conditions and periodically updated in its entirety.